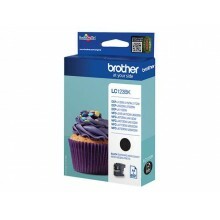 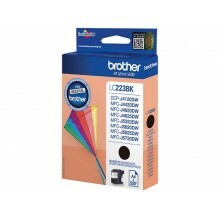 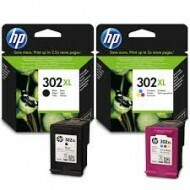 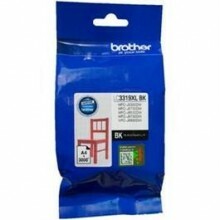 LC123BK BROTHER MFCJ4510DW INK BLK ST 600pages standard capacity EAN: 497776671389.. 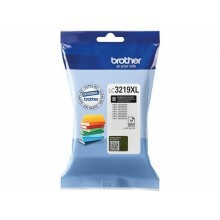 Brother Ink Cart. 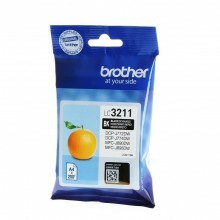 LC-3211BK fur DCP-J572DW/J772DW/J774DW/ MFC-J491DW/J497DW.. 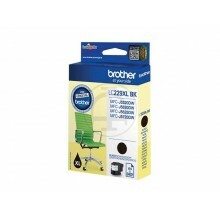 Brother Ink Cart. 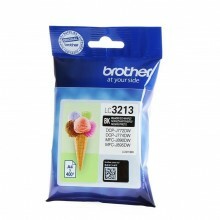 LC-3213BK fur DCP-J572DW/J772DW/J774DW/ MFC-J491DW/J497DW.. 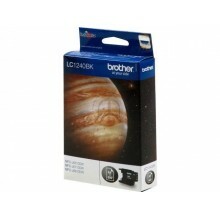 Brother LC3319 Black Ink Cartridge - 3000 pages Pro..
LC1240BK BROTHER MFCJ6510DW INK BLACK 600pages EAN: 4977766694001 OEM Code: LC12..
LC223BK BROTHER MFCJ4420DW INK BLK ST 550pages standard capacity EAN: 4977766735896 ..
LC229XLBK BROTHER MFCJ5620DW INK BK HC 2400pages high capacity EAN: 4977766735933 O..
LC3219XLBK BROTHER MFCJ6930DW INK BLK HC 3000pages high capacity EAN: 497776676217..